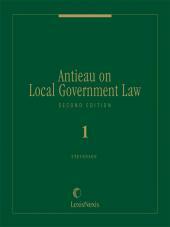 The only work which clearly states the principles of law for all types of local government entities. 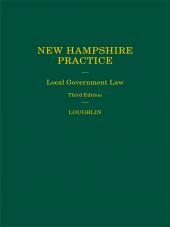 Topics such as franchising, ordinances, police powers, home rule, public housing, public assistance, charters, intergovernmental relations, and education continue as the touchstones of the publication. Centralized and intense general discussions facilitate research. Precise jurisdiction headings for each authority in the footnotes are now provided. Year-of-decision dates for each authority have been continued. The treatise highlights the foremost authorities in each topic area. 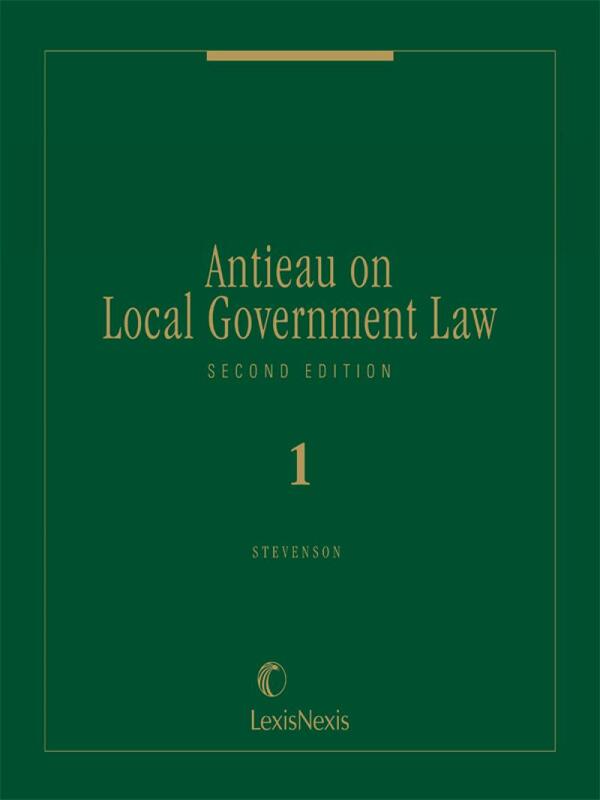 6 volumes; updated with revisions 3 times annually. Sandra M. Stevenson is a member of the New York bar and a professor of law at Albany Law School, where she teaches copyright law, state constitutional law, torts, and state and local government law.